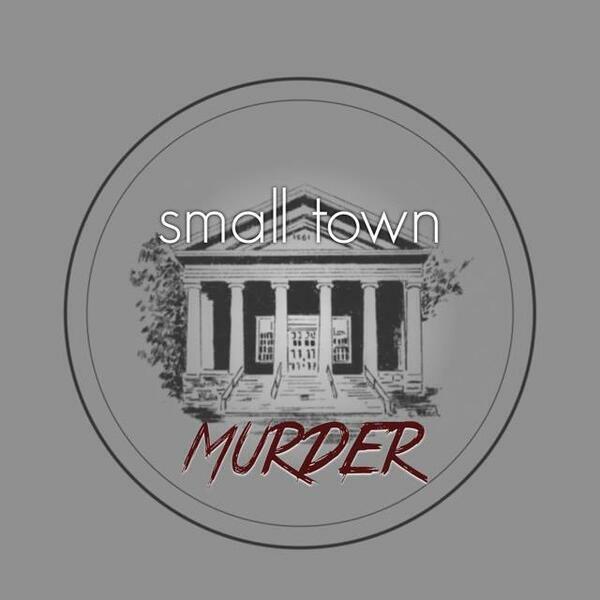 This week, we check out the very rural town of Tonasket, Washington, where a married man's extracurricular activities get a young woman brutally, and viciously killed, as the town reacts with horror, at each new detail. Along the way, we find out where Bigfoot lives, exactly what "old fashioned" barbecue is, and how much a meth dealer charges to kill someone! !